Always wondered what makes Nike Air so innovative? Or maybe your little ones have designs and ideas that just NEED to be heard. Well, we’re partnering up with Nike to take over KidZania – a whole indoor city of activities and workshops. Guaranteed to keep the kids busy this Easter! 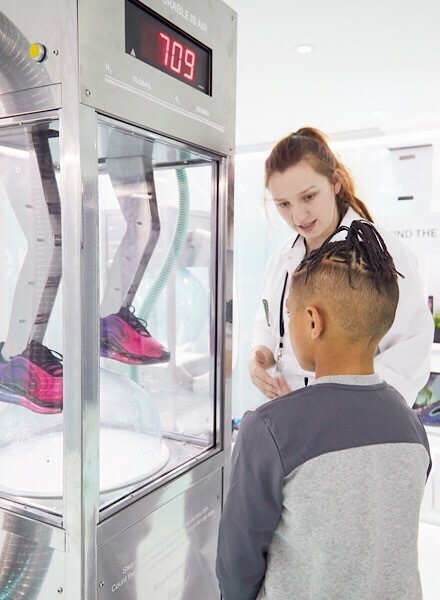 From the 18th-22nd April, Nike and JD are giving kids aged 8-14 the chance to play their part in redefining the future of Nike Air! From the OG Air Max 1 to the latest and greatest Air Max 720, Air tech has been a crucial element in making Nike exactly what it is today! 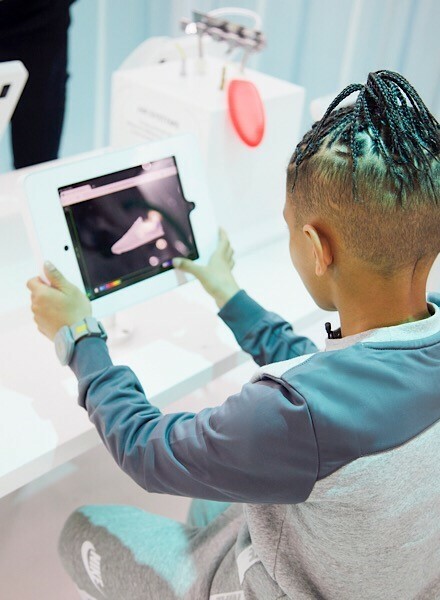 With the opportunity to learn all about how Nike’s iconic Air Max sneakers are invented, designed and engineered, kids can get busy creating their designs for the chance to win a mega trip to the Portland Nike HQ with a parent or guardian! In search of the next big thing, this is the latest London pop-up from Nike’s Department of Unimaginable and we are super excited to be involved! Sounds like something you know they’d love? Make sure you use the code ‘Nike15’ at the check out for an unmissable 15% discount off your experience! Check it out here. KidZania is located in Westfield Shopping Centre, London. You’ll find it on the First Floor, between Marks & Spencers and Gap.